The Division of Information Technology and the Office of Disability Services have hosted a series of “Website Rodeos” the past three semesters to address ongoing concerns around disability access on Texas State University websites. 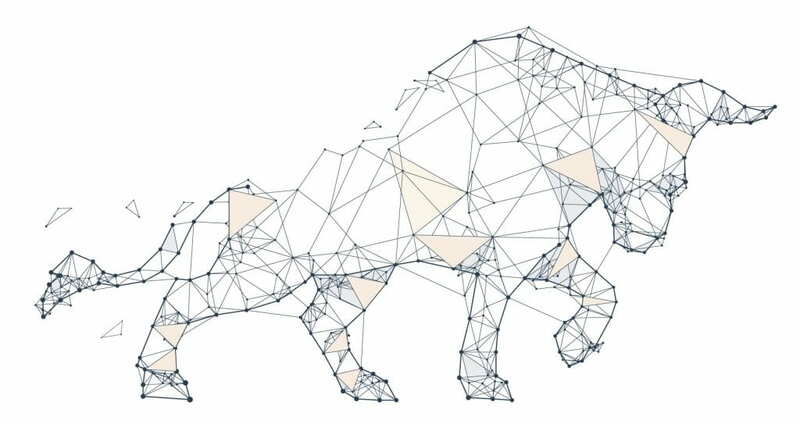 When Dr. Milton Nielsen, special assistant to the vice president for information technology, first began the website rodeos, accessibility was not something many administrators understood well, or were implementing consistently. Management of Texas State websites is decentralized, which can empower departments, but may cause problems with structure that impacts accessibility. The day-long rodeo training sessions are designed to teach managers of university websites how to improve website accessibility. At the first rodeo on May 5, 2017, 39 website editors and six managers trained on 23 error types and tackled 60 sites. On that first day alone, the groups identified and corrected over 700 errors. The three rodeos have corrected more than 2,000 errors. Many of the corrections were for web issues a user without a disability would hardly notice, but are vital features to a vision-impaired student – things such as alt-text behind website images, closed captions on website media and special document sharing functions, for example. Rori Sheffield is director of Mobile/Web Systems, the department in the IT Division responsible for the university’s web content management system, known as Gato. She said the goal of the rodeos is to make websites across Texas State more accessible. “What that really means is that information sharing across Texas State meets the needs of not only sighted viewers, but also individuals interacting with our resources who are hard of hearing, deaf, blind or visually impaired,” Sheffield said. The rodeos have been so successful that they are now being held each semester. 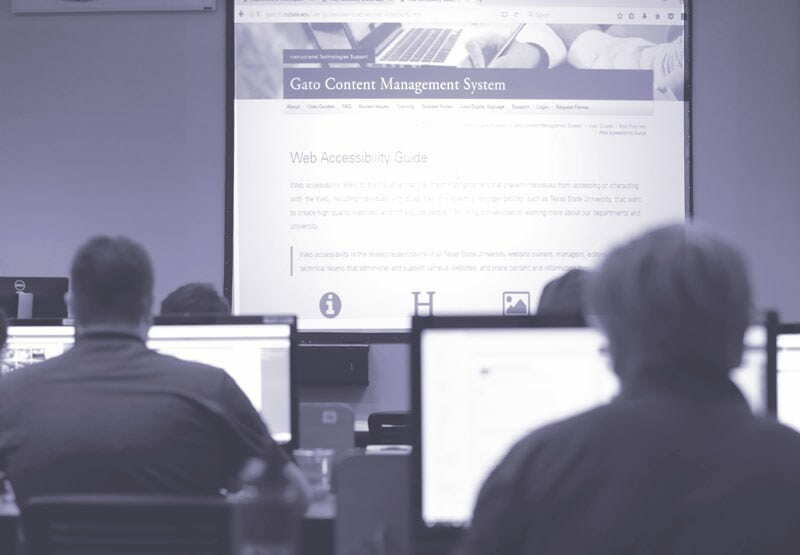 During these hands-on events, the web team works with individuals to evaluate and update websites they manage and give administrators an in-depth education in accessibility. Departments around campus are taking the initiative, reaching out to the web team to ensure their editors are properly trained. This growing interest and momentum around website accessibility is a huge benefit to the advancement of accessibility efforts on campus. Website accessibility is a vital part of the continued efforts the university is taking to address disability access. The web team has created mandatory self- guided training. Editors must complete a self-paced accessibility training online before they are given Gato editing permissions. Additionally, the Division of Information Technology has created an online website accessibility guide for website administrators to refer to, which can be viewed at https:/gato.its.txstate.edu/user-guides/best-practices/ web-accessibility.html. With the combination of website rodeos and ongoing training for administrators, Texas State is well on its way to much improved accessibility for all individuals with disabilities. This entry was posted in Almanac and tagged accessibility, gato, Magnolia, rodeos, websites by Luis Seijo. Bookmark the permalink.